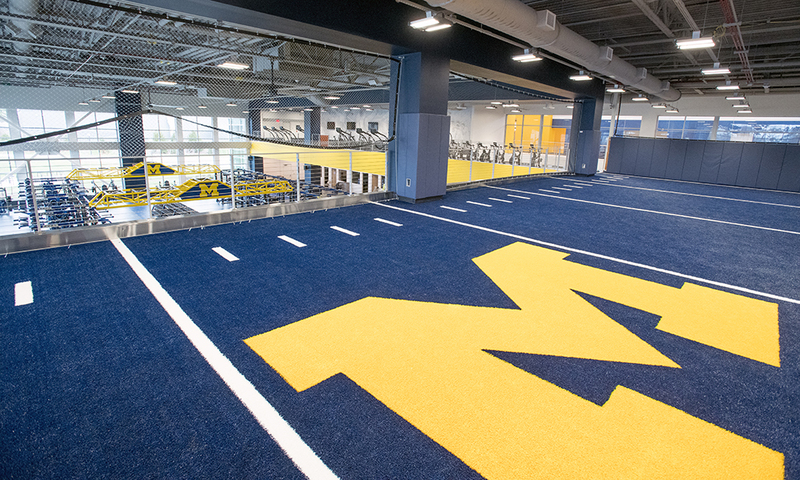 This project consisted of constructing several new indoor and outdoor South Campus athletic venues, the University’s largest sports-focused new construction project in decades. This project involved a major pre-construction effort including multiple estimates for 6 buildings and outdoor facilities that comprise the state-of-the-art sporting complex. Granger utilized a 3-D estimating program to produce highly detailed cost estimates. Impressively, these estimates were within 3% of the comparison estimate produced by the University and 2% under budget on bid day.